Many of the travelers who frequently buy airline tickets to Mexico know that there will always be something new to discover in this country, since it has places of great diversity and natural beauty to invaluable historical treasures. This country is a territory where you can discover something new every day, and that is why we have made this small list of secret destinations to discover another part of Mexico. Newly named Magic Town, Aquismon is a natural paradise hidden among blue waters and stone giants. 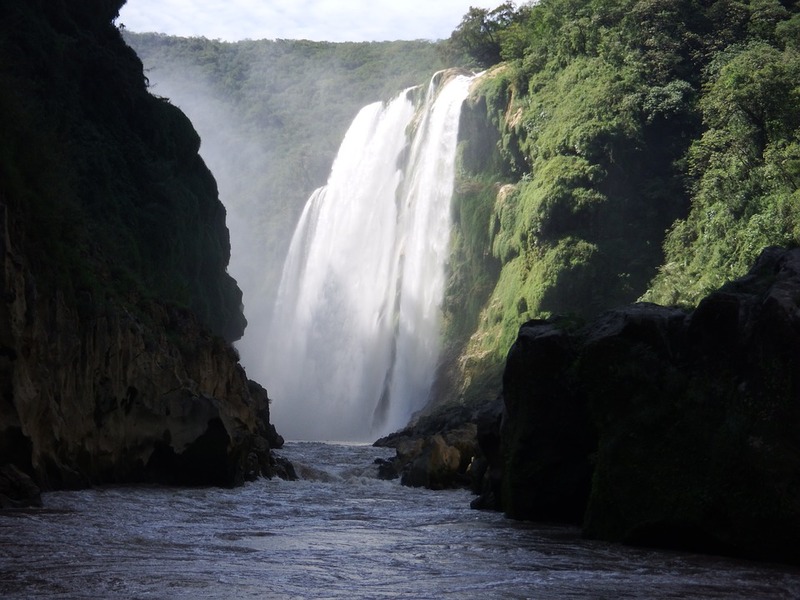 However, this great group of natural attractions highlights one in particular, the waterfall of Tamul, a beautiful fall of more than 100 meters high that is undoubtedly the most iconic image of the whole area, in its surroundings you can practice kayaking or Rappel on its long walls. Among orange deserts and large plains that invite exploration, San Carlos is a paradise at the north of Mexico that few have the pleasure of knowing. From its wide beaches, to its entertainment centers, everything has a way that allows you to enjoy life, but its greatest treasure is the Tetakawi hill, where visitors from all over the world come to admire its precious view without equal. A wonderful vault, a stone walkway and a sea of intensely blue waters make up this jewel of the Mayan lands. 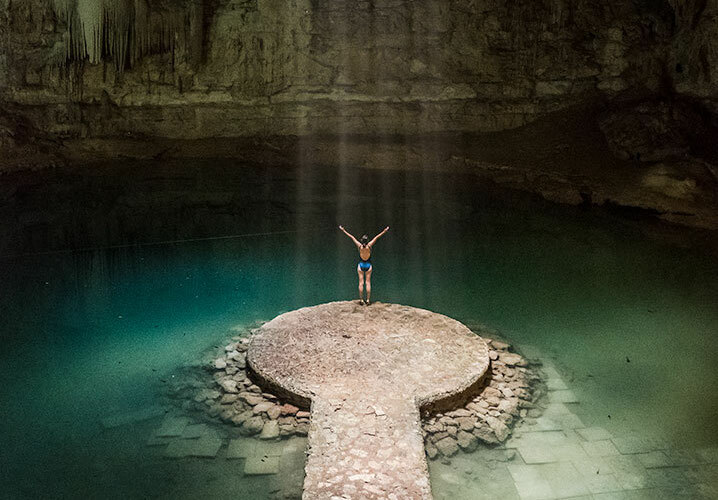 The Suytun cenote is different from everything that is known today, its body, in the form of a closed cenote, shelters a body of water where you can swim and rest. In addition, its roof of curious rock formations, create a unique place in the entire Yucatan Peninsula. Located a few kilometers from La Paz, this island is an authentic natural sanctuary that was declared a World Heritage Site by UNESCO, thanks to the greatness of its natural settings ranging from a calm desert to its huge mountains of volcanic origin. Everything here is worth appreciating and among the many activities that can be done are snorkeling, diving, kayaking and sightings of various species that will leave you amazed. Each element that makes up this site makes it one of the must-see destinations of all Nayarit, since it is a spring located in the middle of a swampy area and the different natural channels that flow into the bay of Matanchén, have given it a unique vegetation, besides a diverse animal population. Located about 15 kilometers from Creel, the Valley of the Monks is an amazing artistic space of sculptures made by the wind. It receives its name by the curious form that the rocks have, these thousand-year-old bodies have their own stories that highlight their legend among the visitors. In its surroundings you can practice hiking, abseiling and mountain biking. Don´t wait any longer to get your airline tickets to Mexico and start preparing to meet all these unique places that protect an enormous beauty without equal in the world.